When Congresswoman Sanchez entered the room she immediately shook every single person’s hand and asked us our names. A handshake can tell you a lot about a person. 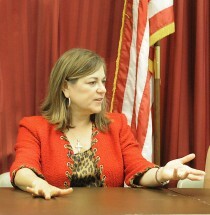 After shaking Loretta Sanchez’s hand I immediately felt that the interview would be a lively one. She brought a different feeling to the room. She entertained us with her jokes and shared her opinions about issues facing our country. 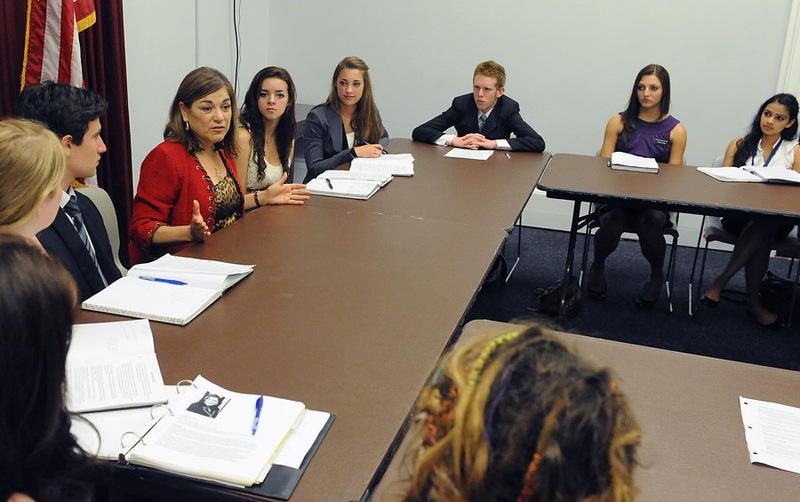 Congresswomen Sanchez also provided us with encouraging advice about trying to make a difference. I found her to be very insightful. Congresswomen Sanchez talked about how important education is throughout our lives. 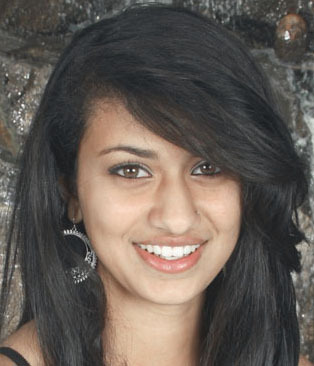 She emphasized the fact that it is essential to always learn new things. This can happen in a formal setting or simply by individuals learning on their own. It was also interesting to hear Congresswomen Sanchez talk about how we often focus on the negatives in our educational system. She said she loves to visit schools in her district because it is exciting to see the many innovative programs. She said she loves to talk about the positive aspects of our education system because our society doesn’t always acknowledge our strengths. She told us that some people say that the American dream is dead, but that she absolutely believes we are living it.